Lyrics from the North is a multi-arts partnership project organised by Fèis Rois and Moniack Mhor. It is designed to give young people, from a variety of backgrounds, the experience of working with professional artists in a creative setting and to inspire the creation of new material. 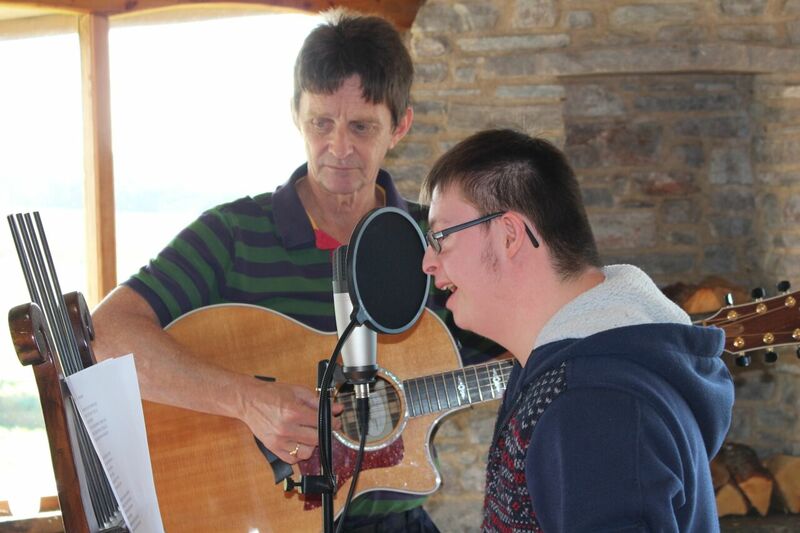 Through the project young people created films, wrote songs and poems and participated in music sessions. Some of the songs were inspired by the surroundings up at Moniack Mhor and the amazing view of the Northern Lights! The social element is equally important, with the young people being involved in cooking and eating together, sharing stories, taking part in evening activities, making new friends and having fun. We have created a collection of the original works by the young people during the project. These are absolutely fantastic. The wonders of great people, a fabulous setting and a bit of music!